See Why Your Fridley MN Neighbors Love BWS! 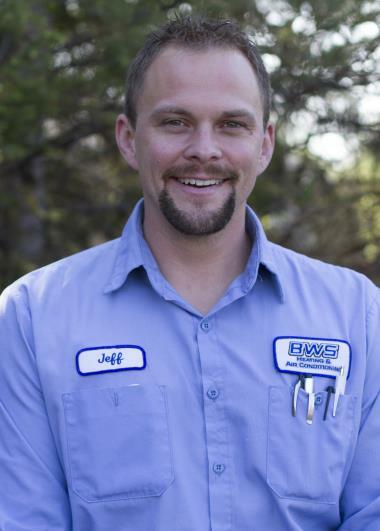 Since 2009 Fridley, MN has counted on the BWS name for professional heating, cooling & plumbing services. Want to see what we can do for you in Fridley, MN? Just check out our reviews for our expert heating, air conditioning and plumbing services. Joel fixed the problem and explained the issue clearly. He saved the day! Monte was honest about what needed fixing and what didn't. He completed the work with a smile and explained things very well. Jeff was wonderful! I appreciate the extra time he took to make sure the job was done in one trip. Something he did not have to do. Professional, knowledgeable, quick to diagnose issue an thorough. Installed new water heater for customer. Ac service, won’t work sometimes. Bryant ac and Goodman furnace were not working on arrival. Found out the circuit boards relay was bad and the fan wouldn’t work. Replaced the circuit board under parts warranty through the manufacture. Customer very happy we could honor warranty and do the work. Service on a Tempstar furnace. 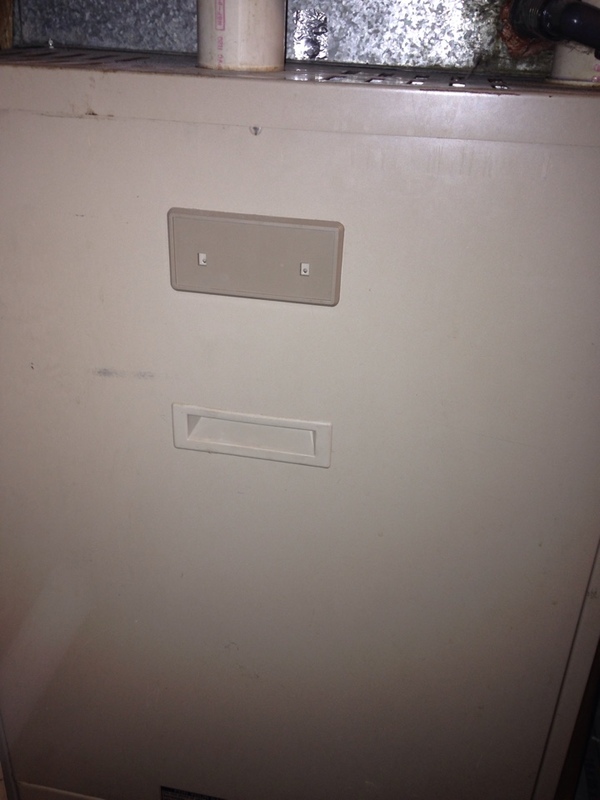 Heating Maintenance, Safety Check and Tune up on a Bryant furnace, replaced limit switch. 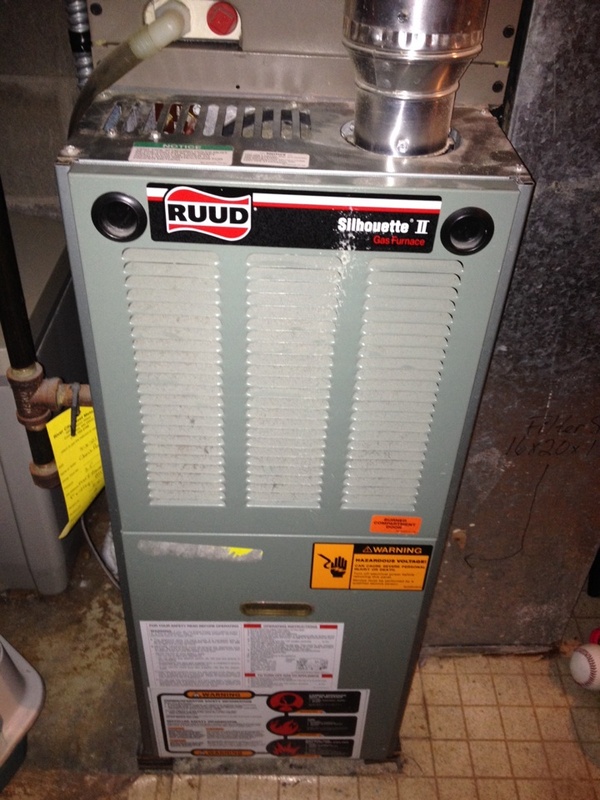 Tune up on a Ruud furnace.